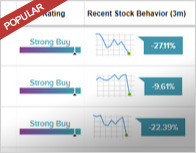 FBR Capital analyst Carter Driscoll assigned a Hold rating to Fuelcell Energy (NASDAQ: FCEL) today. 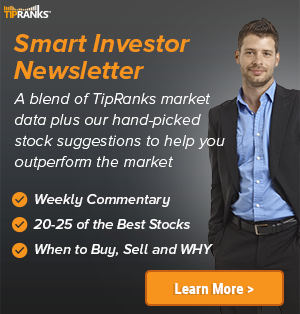 The company’s shares opened today at $1.55, close to its 52-week high of $5.67. 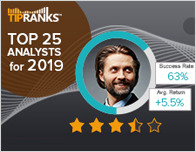 According to TipRanks.com, Driscoll is ranked 0 out of 5 stars with an average return of -6.8% and a 40.5% success rate. 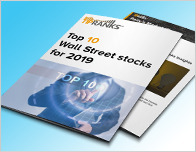 Driscoll covers the Industrial Goods sector, focusing on stocks such as Ballard Power Systems, Amer Superconductor, and Canadian Solar Inc.
Fuelcell Energy has an analyst consensus of Moderate Buy, with a price target consensus of $1.50. Based on Fuelcell Energy’s latest earnings report for the quarter ending April 30, the company posted quarterly revenue of $20.42 million and GAAP net loss of $13.24 million. In comparison, last year the company earned revenue of $21.72 million and had a GAAP net loss of $11.01 million. FuelCell Energy, Inc. designs, manufactures, sells, installs and services stationary fuel cell power plants for distributed power generation. The company offers products for the ultra-clean power and renewable power markets. Its services also include engineering, procurement, and installation; and training.